Thinking out of the box, sometimes this saying helps people to find their path to their success. Mauricio Affonso of LuffaLab is the right example of person who uses the saying perfectly. 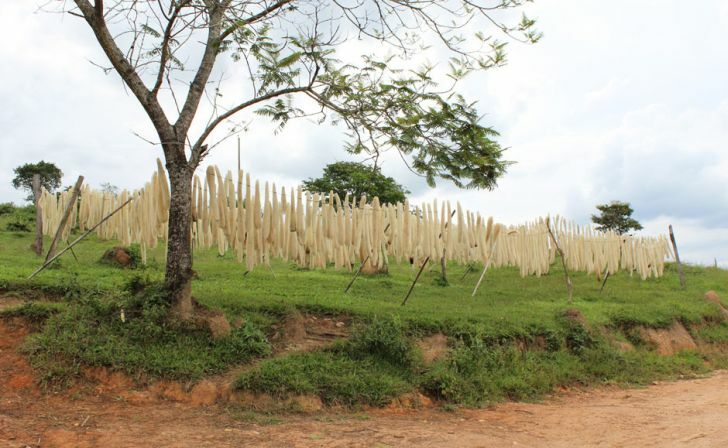 He spotted a hidden potential of Luffa, a plant that is usually used for food, and widely known to be used as sponge bath. 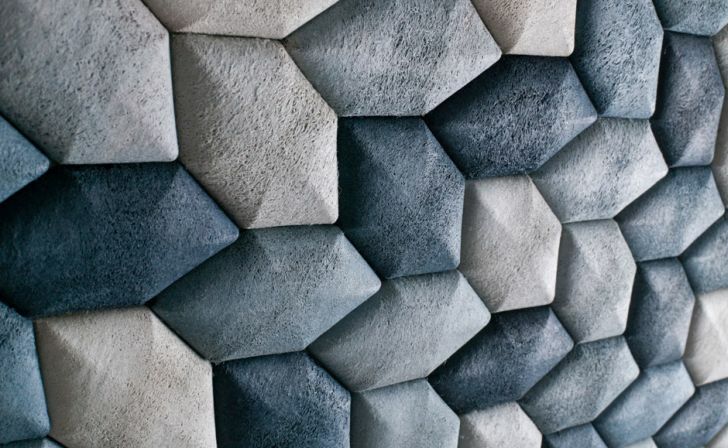 He does not think that luffa is only useful as food or sponge bath, and along with his INDIGO Acoustic, he developed fibres of luffa to create mold that later on is used to make acoustic tiles. Is this huge finding? Maybe, this is not huge, but it can give contribution in sustaining the ecosystem. Not only being a creative solution, beautiful ornament for decoration, and functional, but these geometric 3D tiles capture the picture of reality aesthetically. The eco-friendly side of this project does not stop at the usage of this tropical vine plant as main material. The coloring is eco-friendly too. According to Mauricio Affonso, the indigo color comes from the waste water gathered from denim-dying industry. He optimized the Luffa’s absorbent characteristic to soak up the already-becoming waste water from the dyeing industry. This way he saves what should have been a waste and uses it for another thing. At the very early stage, people only know Luffa as plant that can be used as food. After that, people use Luffa as beauty product. Luffa will be very fibrous when it is fully ripe. This allows us to use it to create mold for sculptural objects production. 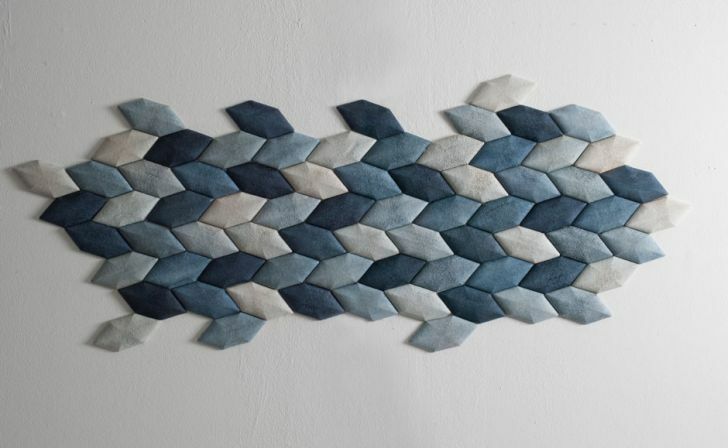 Using Luffa as the basic material in creating acoustic tiles is not the first eco-friendly project in furniture industry. Before this, we have seen sofa made of cork. 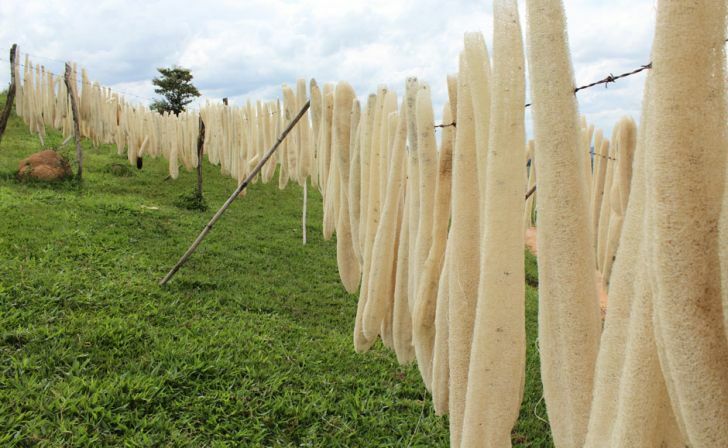 Will we see another eco-friendly project based from Luffa? We hope there will be more people use renewable natural source and reuse waste for their project like Mauricio Affonso.